 The growth and success of our company can be directly attributed to the talented people we work with at Scudder Solar. Ready to join our dedicated solar team? Always Looking for the Best. Are you interested in working in the solar industry? Do you believe that green and clean energy is part of our future? Are you detail oriented, responsible and willing to give your all no matter how large or small the challenge? If you feel that you have what it takes to join our team at Scudder Solar Energy Systems, we want to hear from you! Please take a look at some of our current job opportunities below or download an employment application form in Adobe PDF format. 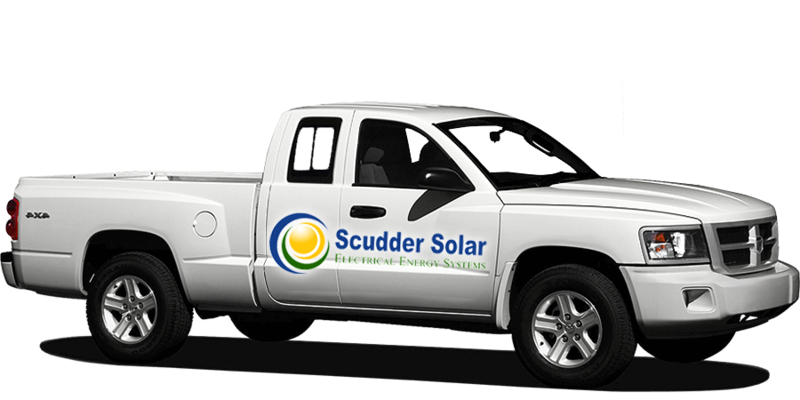 Thank you for inquiring about working with Scudder Solar. We are not currently seeking to fill any new positions, but we always accept applications and resume's for the future.